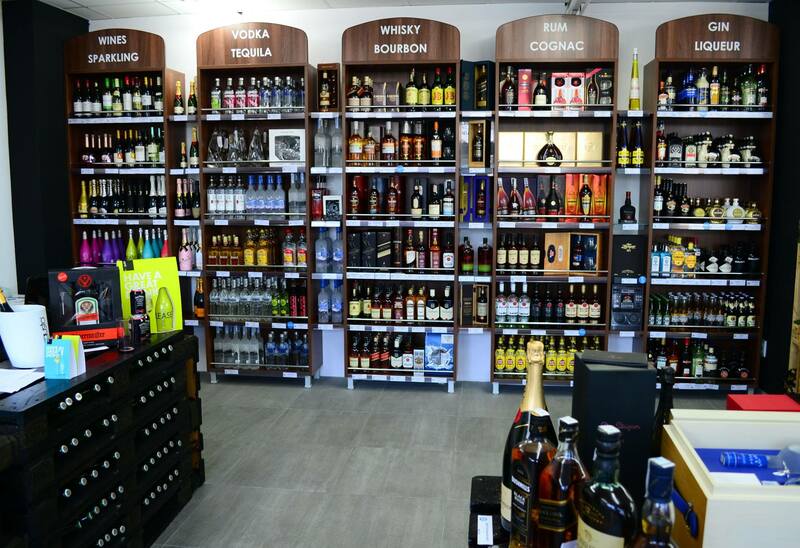 International Brand Stores offers to their partners and customers a wide range of products to meet their needs in the HoReCa field. Our products are classified like extremely affordable, as well as qualitative and luxurious. Our products are 100% original, Netherlands is our main imported country. 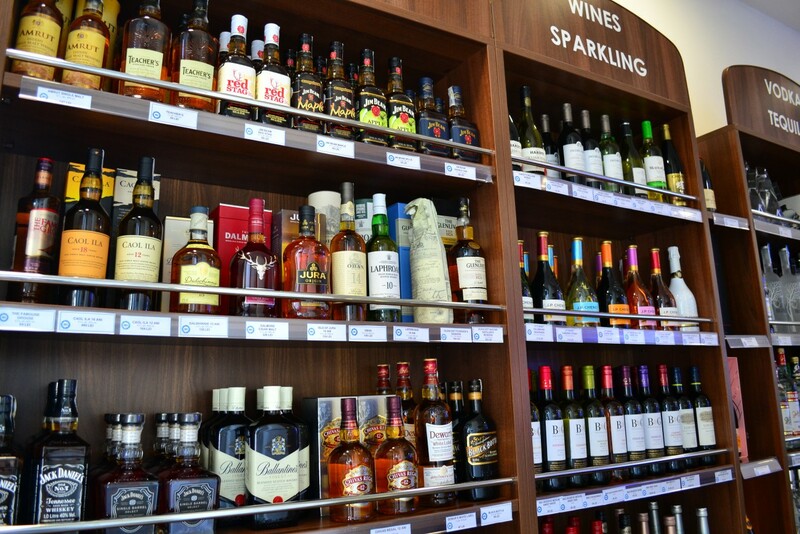 Our offer includes: vodka, beer, wine, cognac, whiskey, champagne, prosecco, tequila, rum, gin and liqueur. 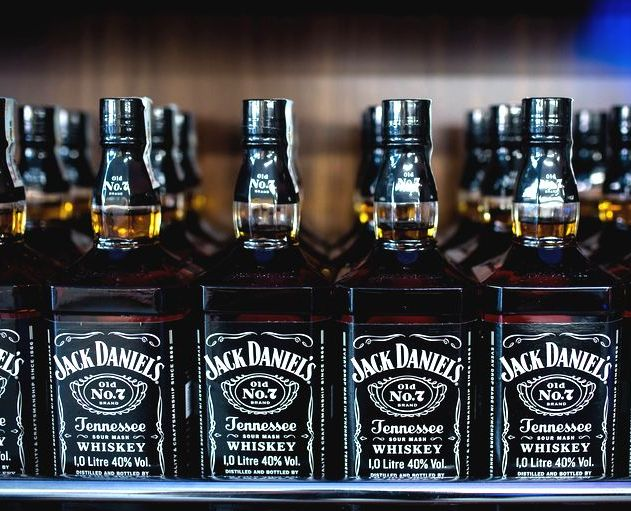 These types of drinks are offered by top brands such as Jack Daniel’s, Absolut, Beluga, Hennessy, Moet, Glenfiddich, Heineken, Belvedere, Jameson, Bushmills, Baileys and Jägermeister. We are privileged to represent industry-leading brands and supplier partners. 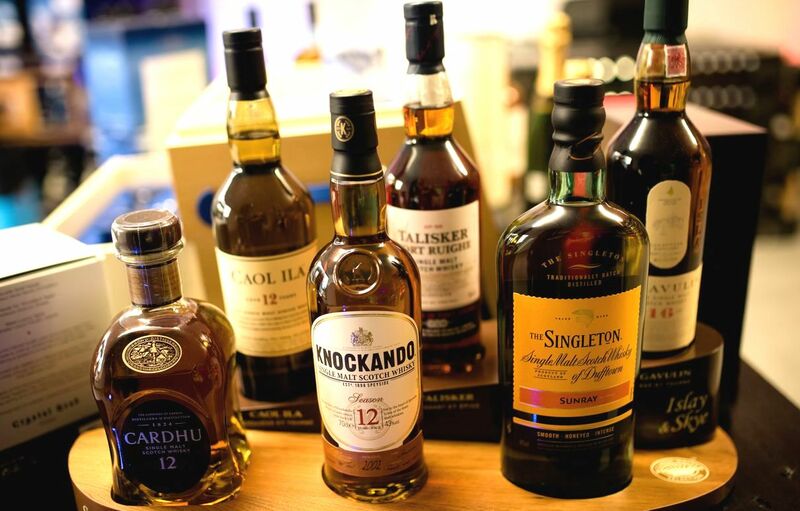 From global icons to rising stars, international tasted wines to boutique spirits and refreshing beers, we pride ourselves on our ability to build and grow brands.